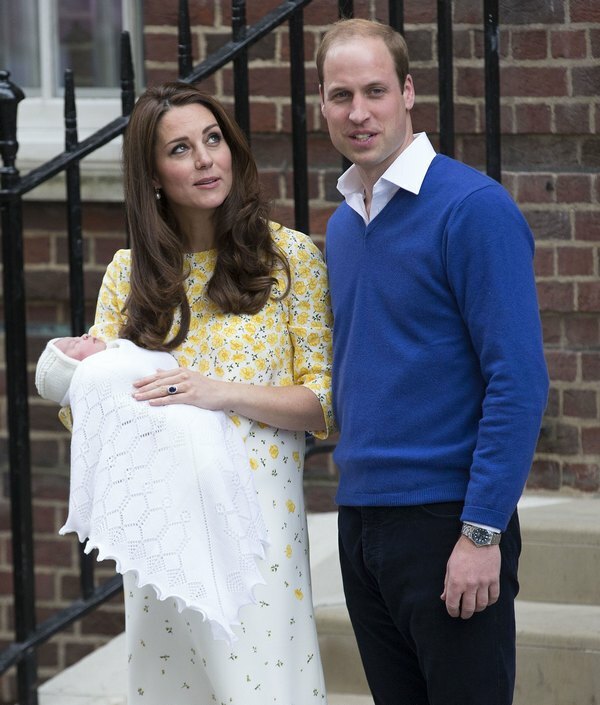 Prince William and Kate Middleton have went into full parent mode. The Duchess of Cambridge and her husband just welcomed the newest addition to their family, Princess Charlotte, and the Duke and Duchess of Cambridge are requesting their privacy. The family moved into Anmer Hall on Wednesday, May 6, but according to sources, and to the statement issued by their secretary, the family feels that their privacy is already being compromised. On Thursday, May 7, the couple’s communications secretary sent the following letter to various outlets, expressing the concerns and requests of the Duke and Duchess themselves. As you are aware, Anmer Hall is part of the Sandringham Estate, which is a private estate and whilst in residence, members of the Royal Family and their guests have a more than reasonable expectation of privacy. There have in the past been a number of intrusions into the privacy of the Royal Family, which in the main have been as result of professional photographers using long distance lenses, not only to observe the Royal Family, but also to photograph them going about their activities on the Estate. The letter, which is signed “Communications Secretary to TRH The Duke and Duchess of Cambridge,” is such a regal and subtle threat to keep photographers away from the Estate. It looks like for now, we will have to wait a little while longer for some official photos of the young Princess Charlotte. We absolutely understand their reasoning for releasing the statement. Raising young children can be difficult, and the Duke and Duchess of Cambridge are entitled to their privacy. Do you agree? Let us know in the comments below.